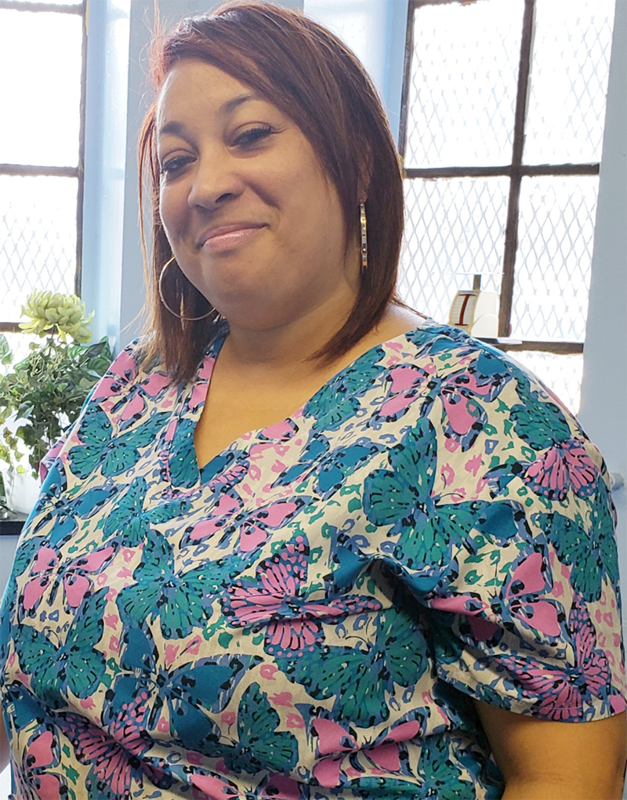 Mrs. Tasha Branch has worked at St. Paul for 10 years as our lunch supervisor and after care supervisor. Prior to coming to St. Paul, she worked at Zion Lutheran School. She attended DuSable High School and Olive Harvey College. She is married and has two daughters. She enjoys dancing, bowling and skating and is member of Sweet Holy Spirit Church.